Need Event First Aid, Fire and Stand-by Emergency Response Services, First Aid Training, AEDs, First Aid Kits or supplies? We’re here to help! Emergency Medical Response is a Privately Held FREE Volunteer Community Pre-Ambulance Emergency Medical Care Service and local provider of Event First Aid, Fire and Stand-by Emergency Medical Response Services. We are equipped to respond to cardiac and respiratory emergencies and provide FREE assistance to calls for help from community members in areas surrounding Bealiba, Dunolly, Moliagul, Tarnagulla, Emu, Archdale and Natte Yallock. In a life threatening or time critical Medical Emergency please call: 000 or 112 from your mobile for an Ambulance. • Activate emergency services – Call 000 or 112 from your mobile. • Swap operators or responders every 2 minutes or every 5 sets of 30 compressions. Vital Signs are used to measure the body’s basic functions. 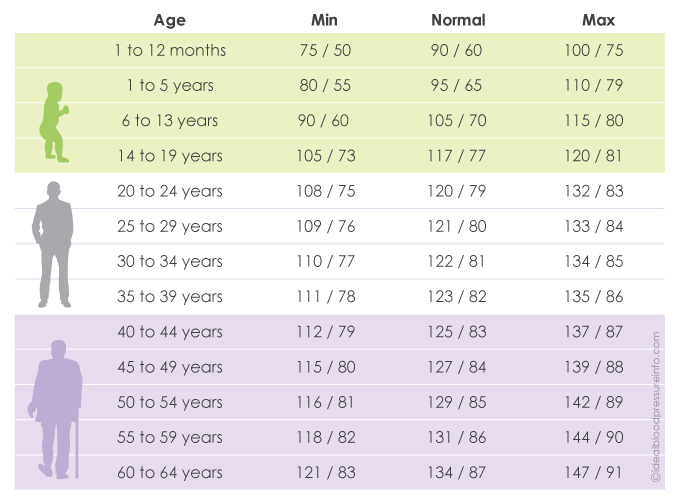 The normal ranges for a person’s vital signs vary with age, weight, gender and overall health. There are four primary vital signs: pulse (heart rate); breathing rate (respiratory rate); blood pressure and body temperature. Normal human body temperature is: 36.2 – 37.6 °C, with 37°C being stated as the average normal temperature. Blood pressure changes from minute to minute and is influenced by posture, exercise, stress or sleep, which is why the conclusion about having high blood pressure should not be based on one reading. The proper diagnosis of high blood pressure is done over time and on the basis of several readings. Therefore, slightly higher blood pressure during one reading does not mean that you suffer from high blood pressure. However, if your blood pressure is higher than normal during multiple readings, you should do something about your lifestyle choices. Afterwards, your doctor will prescribe suitable medications. In case your blood pressure remains higher than 180/110 during a repeated reading after several minutes, you should visit your doctor as soon as possible. Our area of expertise is in pre-hospital emergency care and our crew of volunteer responders work under the direction and guidance of our in-house PAEIMA accredited Extreme Sports Medic & EMT-Advanced Care Technician. All volunteers are covered by our own Voluntary Workers Personal Accident Cover. A volunteer reimbursement policy is also in place to ensure that our Volunteers do not incur “out of pocket” expenses in their volunteering role. As a local rural organisation ourselves, we know how hard it is for rural event organisers to find all the money needed to run events and we are more than happy to provide First Aid Coverage and Stand-by Emergency Medical Response Services coverage at Market Days or Street Festivals from as little as $242.00 inc. GST / day for low risk events (subject to availability). We are also available ON-CALL for any Emergencies. From Market Days, Music Festivals, Car Rallies, Sprints, Cycling, Dirt Drags or Motocross events, Emergency Medical Response is ready to respond to any type of incident and provide the Emergency Medical Care needed until our handover to Rural Ambulance Victoria for transport to Hospital. Emergency Medical Response have provided 24 hour overnight Event First Aid, Fire and Stand-by Emergency Medical Response Services over three days on site for Chopped at Newstead for their last 5 events. Our Event First Aid Services now also cover, Stawell Burnout Comps, The Ballarat Swap Meet, The Wimmera Machinery Field Days, The Royal Geelong Show, an iconic four day event as well as the Stawell Gift, Australia’s richest footrace held over the Easter long weekend. Other annual events attended by Emergency Medical Response include the Ballan Autumn Festival, Rokewood Rodeo & Country Festival, Victorian Goldfields Medieval Faire, Eddington Sprints, Bridgewater Triathlon and the Lions Inglewood Alive festival. While we operate as a privately held business in order to maintain our vehicles and medical supplies, we still need help from the community to keep our Community Response vehicles on the road. If we’ve helped someone you know, or if you simply would like to support our FREE Volunteer Community Pre-Ambulance Emergency Medical Care Service, please click on the Donate button below and show your support! EMR receives no government or shire funding and is funded solely from the proceeds of Event Services, First Aid Training, the sale of First Aid Kits and Defibrillators, and critically, the generosity of people just like you!